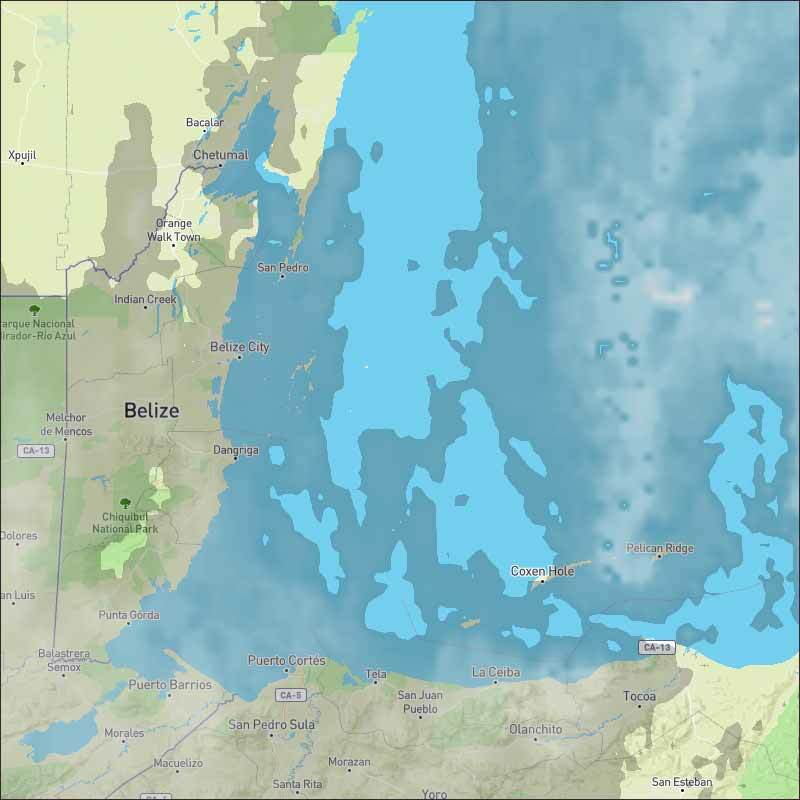 Belize NMS: A cold front over the country will support windy and cool conditions. 24-hour forecast: Cloudy, windy and cool with a few showers or light rain mainly over northern and inland areas this morning then mostly over the sea this afternoon. Little or no rainfall is expected tonight. General Outlook: For Sunday and Sunday night is for mainly fair windy and cool weather to prevail. Today NW 15-25 kts Moderate-Rough 4-6 ft A FEW SHOWERS OR LIGHT RAIN. Tonight NW 10-20 kts Moderate-Rough 4-6 ft LITTLE OR NO RAINFALL. Tomorrow NW 10-20 kts Moderate 4-6 ft FAIR, WINDY AND COOL. Outlook W-NW 10-20 kts Choppy 3-5 ft LITTLE OR NO RAINFALL. As of 0900 UTC, a cold front extends from the western tip of Cuba near 22N85W to the Honduras/Guatemala border near 16N88W to 14N90W. 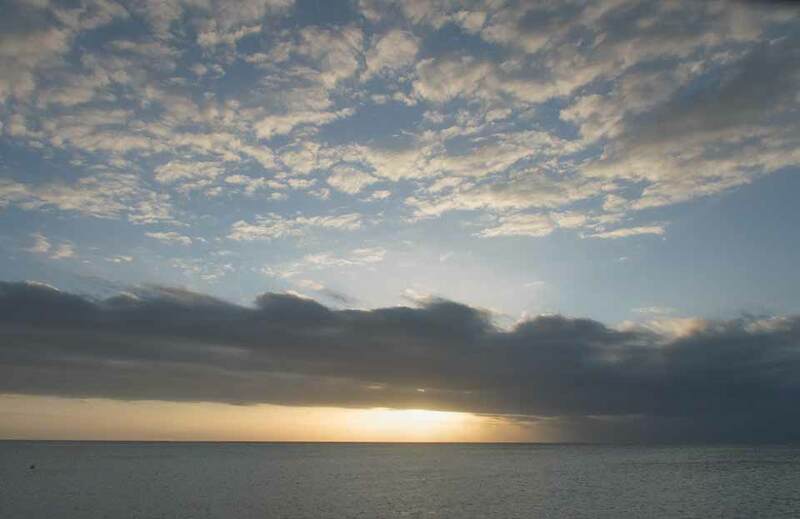 Isolated to scattered showers are over the NW Caribbean from 18N-23N between 78W-84W. Upper-level anticyclonic flow is over the SW Caribbean, while an upper-level trough is east of the Lesser Antilles. 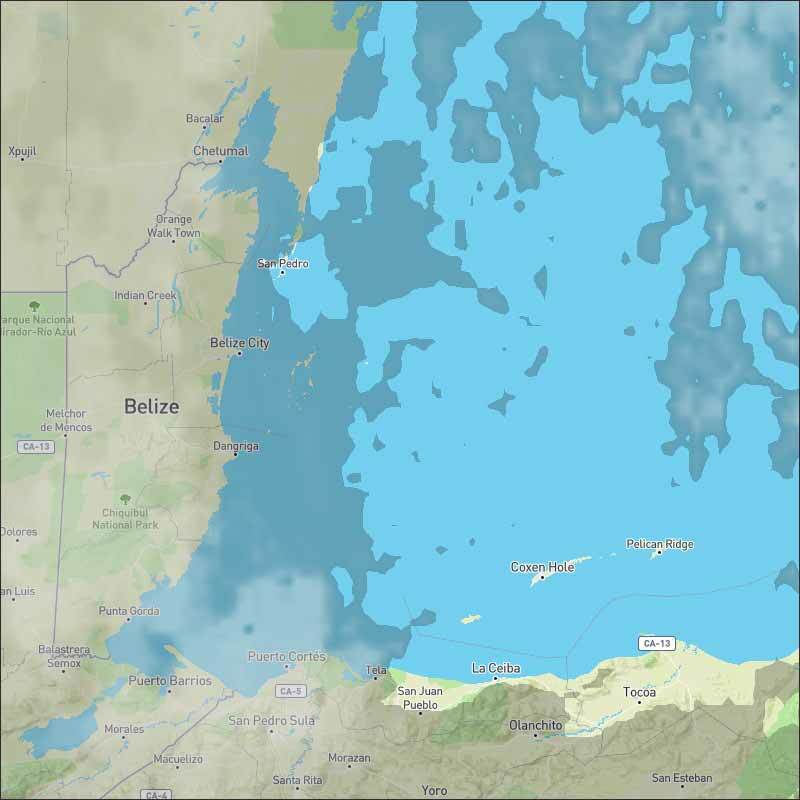 In between, dry air covers the eastern and central Caribbean Sea. The cold front in the NW Caribbean will stall and slowly dissipate through Mon. Strong north winds are forecast W of the front in the Gulf of Honduras through early Sun. Fresh to strong trade winds will prevail across the Caribbean E of 80W through early Sun, with highest winds at night off the NW coast of Colombia. Large north swell will reach the Leewards today and spread through the Atlantic passages of the NE Caribbean through Sun. Last edited by Marty; 12/16/18 06:03 AM. On Ambergris Caye this morning we are having a strong Northern wind that places the barrier reef in the lee of the island. The expected high temperature for the day is in the low 80's. A very complex weather situation this morning, but the predominant winds are the cool air from the north, mainly overridden the easterly Caribbean wind, but there are odd other wind movements in the area. The net result was a band of rain and a line of rain came down from the north. ( The Rain picture is 7am ) But the patches or rain started late last night, right now little or no rain anywhere. Yet the surface wind is from the SW, different to all the cloud movements. :-\ Looks like today will be a cool, cloudy day, at least this morning, increasing sunshine later, probably little or no rain. The complex Cloud picture, no rain. 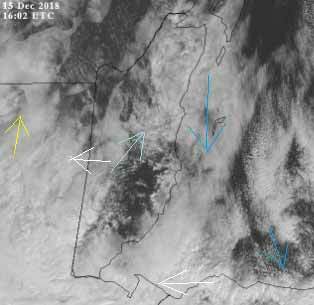 Cool air and clouds from the north, mid blue, surface over Belmopan from the SW, traces of easterly Caribbean clouds, presumably warmer clouds coming up from the south over Guatamala.